You are most welcome to the Wonderful World of The Boh-Preps. A coddled Bohemia for bohemians with manners and literary leanings. Who have the bohemian spirit but lack the unruliness and obstreperous dispositions of bohemians of the past. Likely to listen to Gainsbourg on Sunday afternoons. Not afraid to admit our shallow leanings and not everything we like has to be sophisticated we are dilettantes much like our cousins Nouveau Bohemians alas we do not necessarily have their funds. We may be as educated as Preppies though channel it into the arts and culture. Boh-Preps are unlikely to be doctors or engineers. Life’s too short to be conventional. As cultured as we may be we are not materialistic because we adore Kerouac so much and are always a sucker for a Beat Bohemian. It’s not our fault those wayward bartenders-guitarist-starving artist types are so cute! 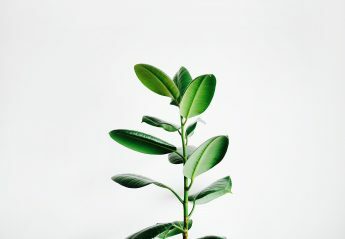 Minimalism is likely to be a phase you have wandered into. Naturally, it didn’t last long as you have a fondness for antiques, flea markets and err… Rodeo Drive. We are a contradiction in terms. We are likely to wear what can only be described as a Blue Shirt Lullaby. Pale blue shirt, skinny jeans navy or black with white tennis shoes and a Nehru Blazer (again navy or black.) Blazers are usually collarless because we like to be rebellious and it annoys our Preppy cousins! Both sexes will own and often wear a navy and white (breton) striped shirt. We only wear cotton like our cousin The Preppies and like them share the ethos that style must be effortless and tailored. If you’re a bit rebellious you’re likely to pop on your brown fedora. Handbags are always tan leather. Breton stripes are a wardrobe staple paired with a navy cardigan if its chilly. Sometimes sporting a beanie. Oooo especially if it has a fur pom pom! Long sleeved crew neck tops in winter in either navy, grey, white or black. With a long skirt, don’t be surprised if it’s down to the ankles we like to be covered up. Modesty is a style virtue. Men will pair up a long sleeved top or shirt with cinos in navy or beige. In the summer months we might wear a polo shirt, ladies wear with a long skirt, never with trousers. We like to vacation by the sea, the only festivals we attend are literature one as music ones are too vulgar these days i.e. celebrity-filled thus attracting philistines. 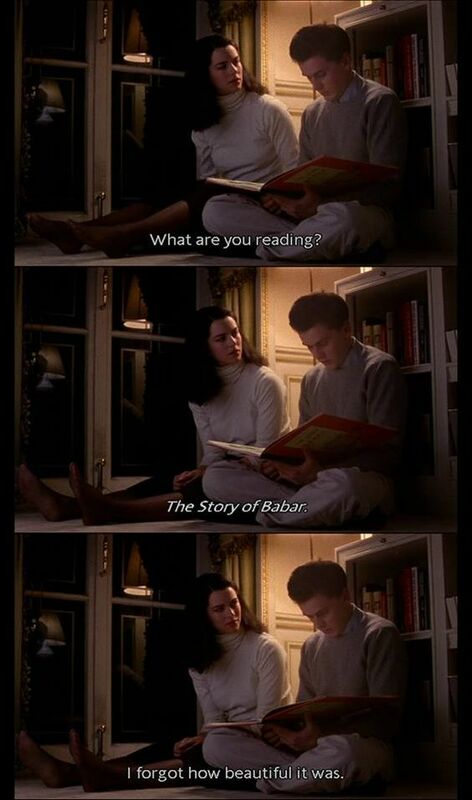 Hobbies include writing poetry and essays on obscure topics, painting, flirting with artists (or Professors), searching for first editions, gallivanting around European museums and making baklava from scratch. Often found in the countryside on weekends picking wildflowers and petting squirrels, may stay in the city and hog a coffee table for half the day on their own or with loquacious pals. Typically has a longstanding artsy or community-based project to complete like a novel, learning braille or setting up a workshop series to help troubled teens heal through art. Like our conformist cousins The Preppies we feel a great amount of duty and responsibility so are likely to volunteer in some capacity. Finally, like our 2nd cousins the Hippie’s we feel a desire to change the world in some small way. Leave a comment if you are a Boh-Prep – we need to unite and connect our tribe! 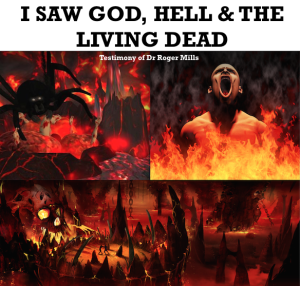 is an excerpt from the prophetic book titled “While out of the body I saw God, Hell, and the Living Dead” by Dr Roger Mills. He relates what the Lord personally showed him in a prophetic out of body experience and tour of the Outer Darkness of hell. He shares the Lord’s warning to the lost and ungodly, and reveals what he was shown is awaiting the unrepentant, backslidden, lukewarm, disobedient, hypocritical Christians and ministers in Hell, unless they repent. These are the ones the Lord spoke of in Matthew 7, 21-23. Take Heed & Share with others. Our Paris born illustrator Izak Zenou makes art that connects “through whims, charms, elegance, humor, surprise and coolness,” as he says. I love Izak’s work especially his illustrations for the book Bohemian Manifesto. His work was my first introduction to the art form of illustration. It is undeniably the epitome of whimsical chic. His clients include Henri Bendel, Bloomingdale’s alongside Chanel, Céline and Sephora. Chic with chic Darling! Zenou was previously a Fashion designer then switched to Illustration because Darlings we Bohemians cannot commit to one form of art… So much talent why constrain ourselves? 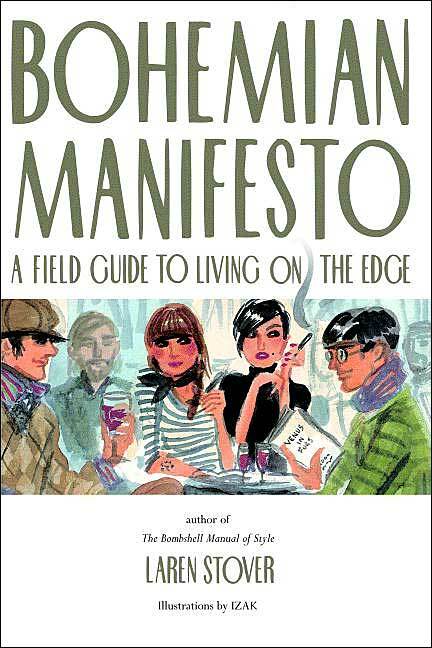 My first exposure to his work all began in the charming book Bohemian Manifesto: A Field Guide to Living on the Edge. Written by the Queen of Bohemia Laren Stover. Look out for the forthcoming updated edition of this book with more of his work in. I have been telepathically informed that new chapters are being typed by faeries’ feet as Laren dictates the words. Though Zenou continues with conventional methods to draw new illustrations. For the Fan Girls Zenou’s designs can be yours on Laptop sleeves, iPad and selected phone covers at DecalGirl.com/Izak. Images found on this site. For Bohemian Purist’s like myself (total oxymoron) I implore you to Gift Yourself and chums the original edition pronto. Shop here!